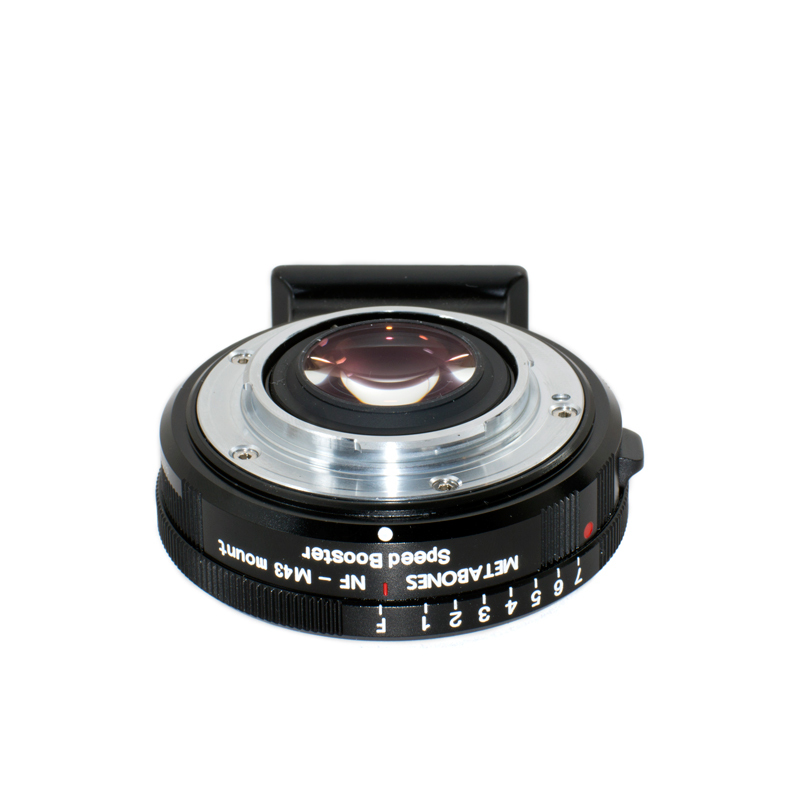 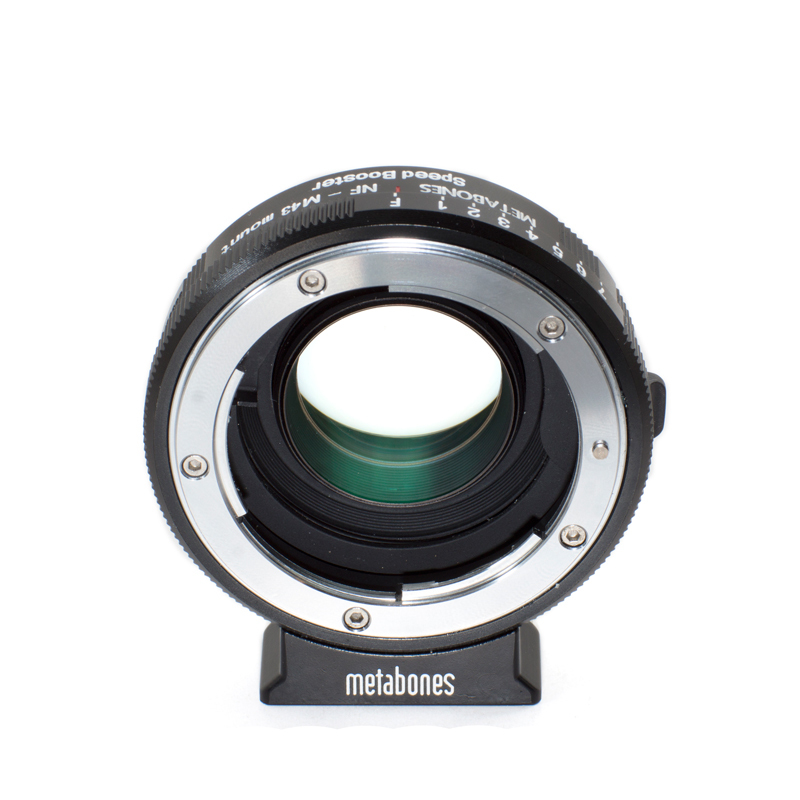 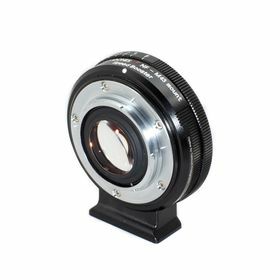 The optics are optimised for a standard Micro Four Thirds filter stack thickness of 4mm rather than the 2.4mm found in Blackmagic cameras. 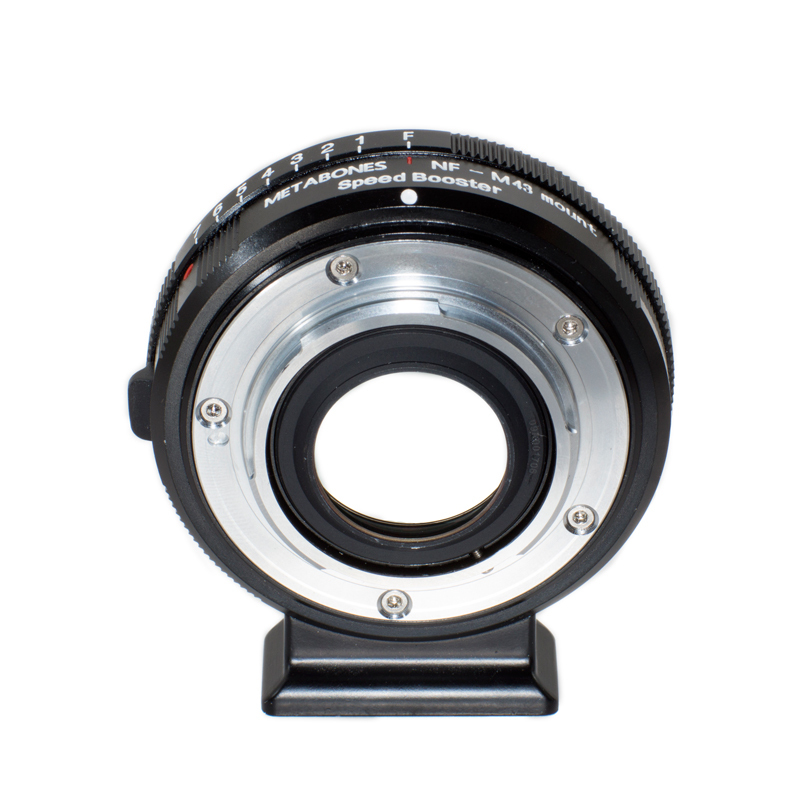 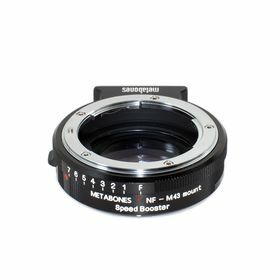 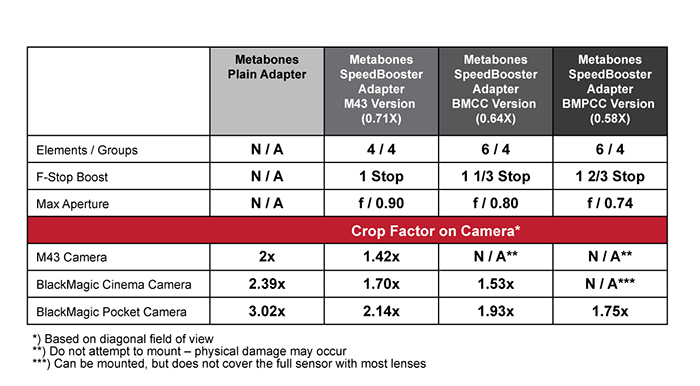 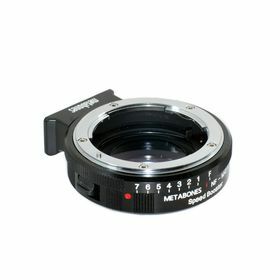 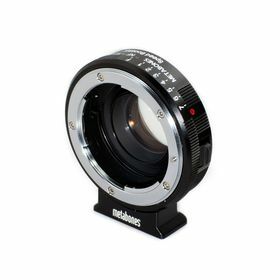 Although the Speed Booster XL 0.64x has extra clearance compared to the 0.64x BMCC Speed Booster, there are still a number of Micro Four Thirds cameras that are not supported due to mechanical clearance issues. This is summarised in the table below, which is colour-coded so that Green means the camera is supported and Red means the camera is not supported.